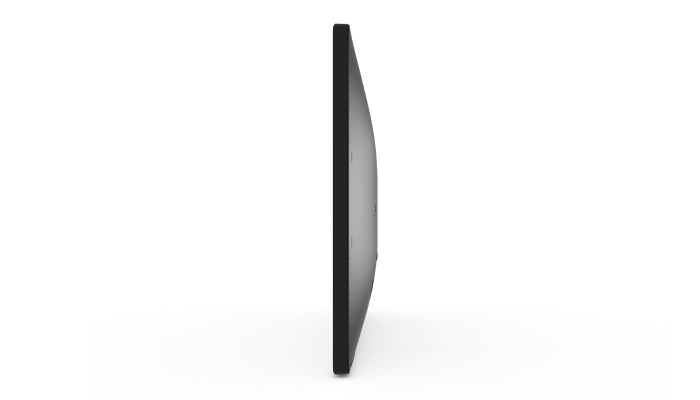 The Elo 02-Series of Touchscreen Monitors designed with seamless style across all sizes includes four options — a 19-inch square aspect ratio display and 22, 24 and 27-inch wide aspect ratio displays. 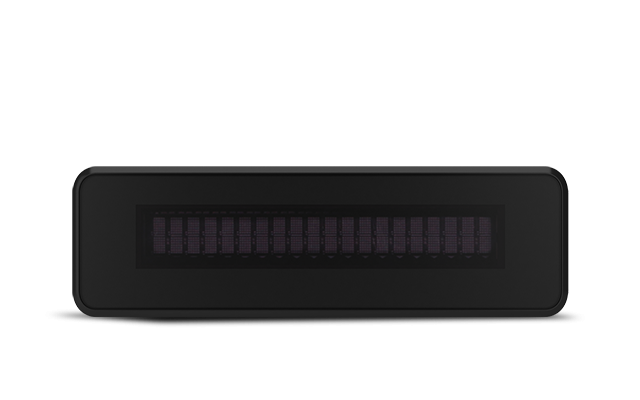 With a compact form factor and clean design for easy integration, the 02-Series monitors are well-suited for point-of-sale, point of information, signage and hospitality applications. 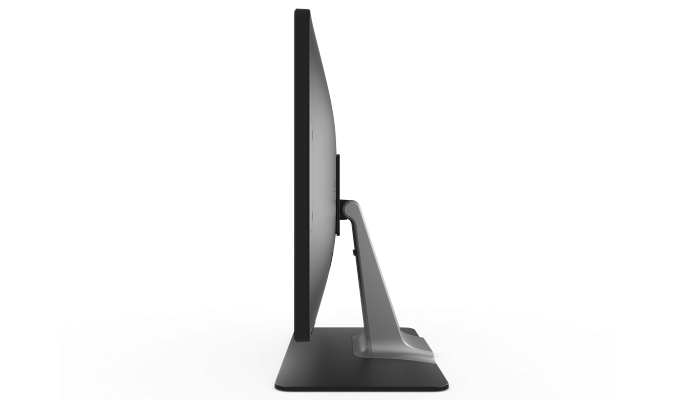 And with a variety of peripherals, the monitors can be transformed to meet the demands of your blueprint. Not all businesses have the same needs. 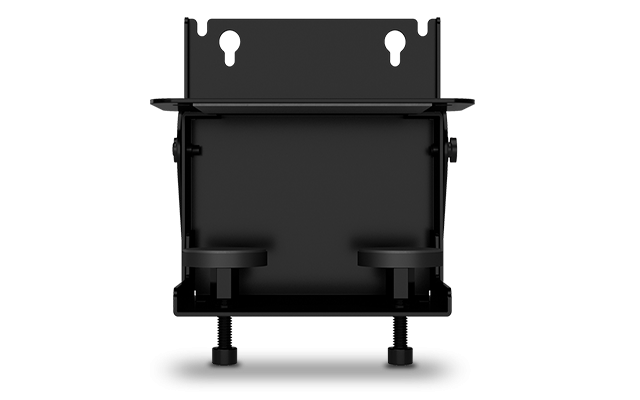 Whether you need a touchscreen at the point of sale to process a transaction or in a restaurant to enable self-service for guests to view your menu and submit their order, the line of 02-Series monitors can support the installation needs with ease while maintaining a modern, sleek aesthetic. 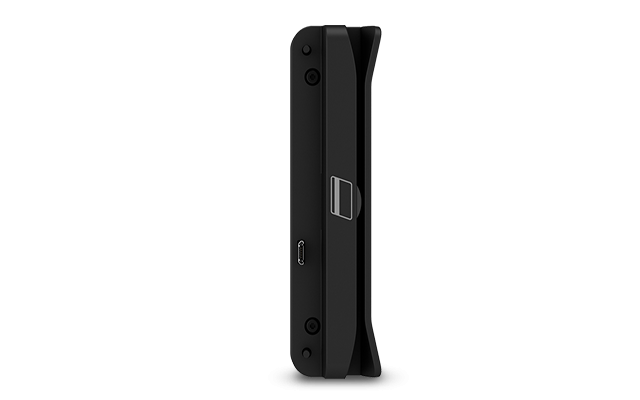 The Biometric Fingerprint Reader can be attached to provide secure and quick login. 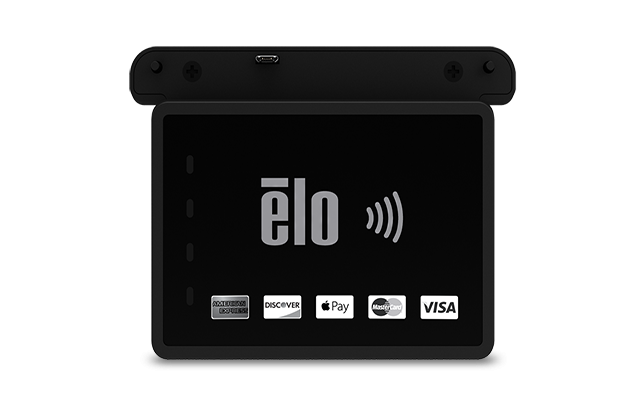 Elo offers the flexibility of integrating payment devices, including a Magtek 3-track encryptable MSR payment terminal. 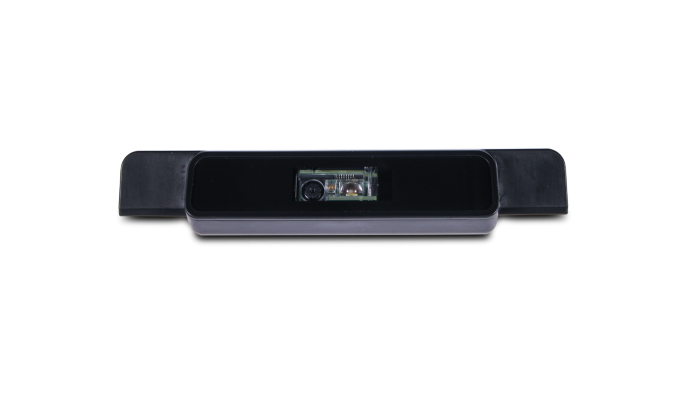 Enhance self-service checkout and price-checker applications by coupling a high-performance barcode scanner onto the Elo touchscreen. 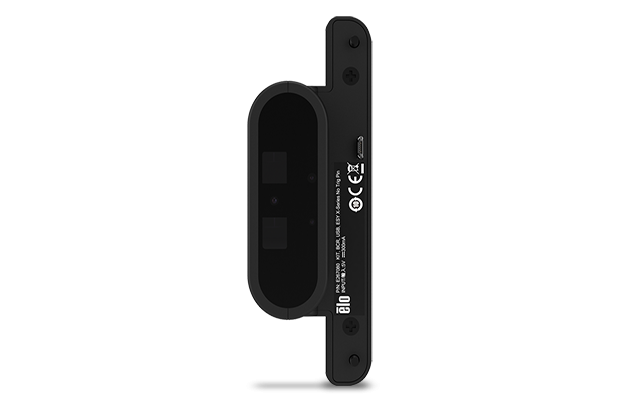 Offer your customers a point of interaction by adding a touchscreen for them to review their transactions, participate in loyalty programs or see the latest promotion. Customers demand a seamless shopping experience from first step into the store through check-out. 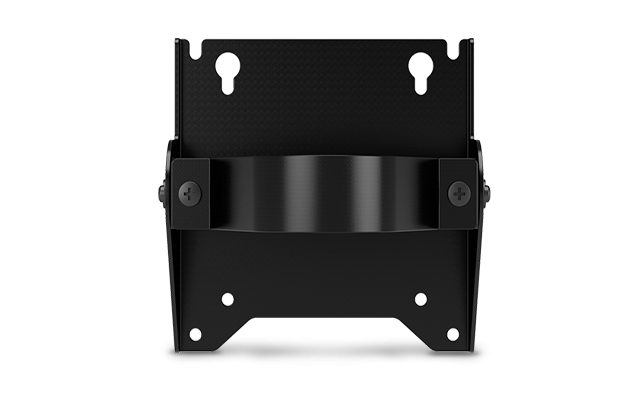 From the stands that come with the monitors to pole mounts, shelf mounts, wall mounts and 3rd party VESA mounts, the touchscreens can be integrated with ease. Elo offers customized solutions with everything from slight modifications to ground up designs. If you need something customized. 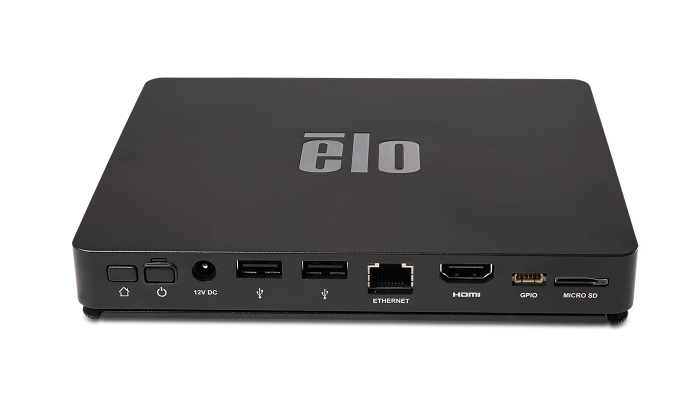 Elo products are distributed and available across the globe. 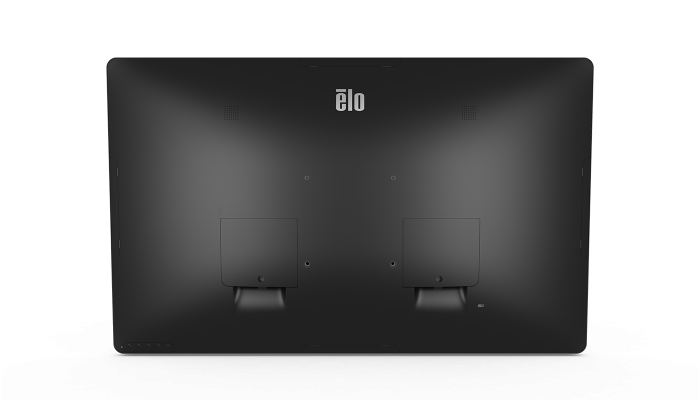 Every 21 seconds, an Elo touchscreen is installed somewhere in the world. 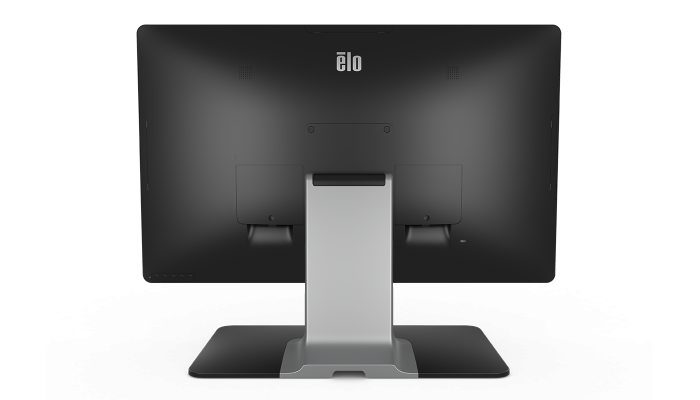 The 02-Series Touchscreen Monitors deliver the quality and reliability Elo is known for and are backed by our 3-year standard warranty with an optional extension to 5-years. We design, build and are responsible for the complete solution,with touch integrated from the start.